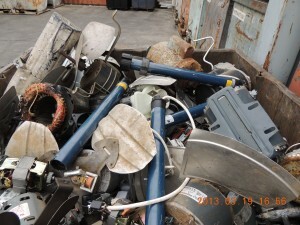 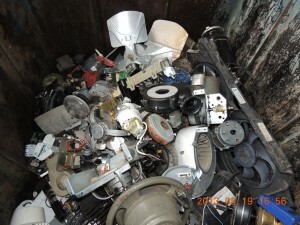 TKO Recycling is accepting a wide variety of electric motors of various sizes, grades, and types. 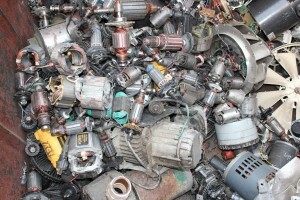 If you have electric motors for recycling, bring them to TKO. 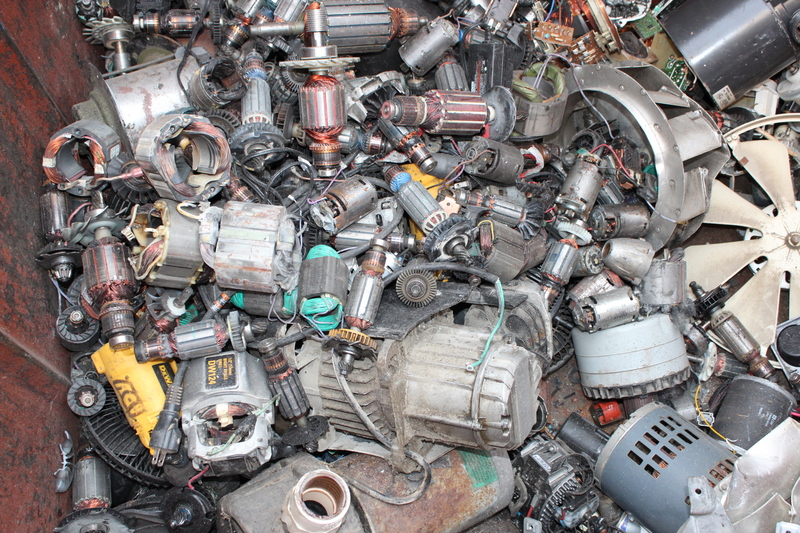 We always paying a fair, market-competitive price for your electric motor recycling and have you in and out within 30 minutes. 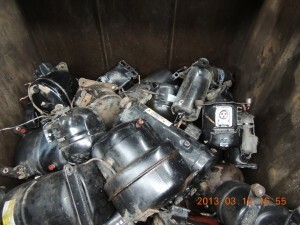 Just the motor, no plastic or very little metal around the motor.